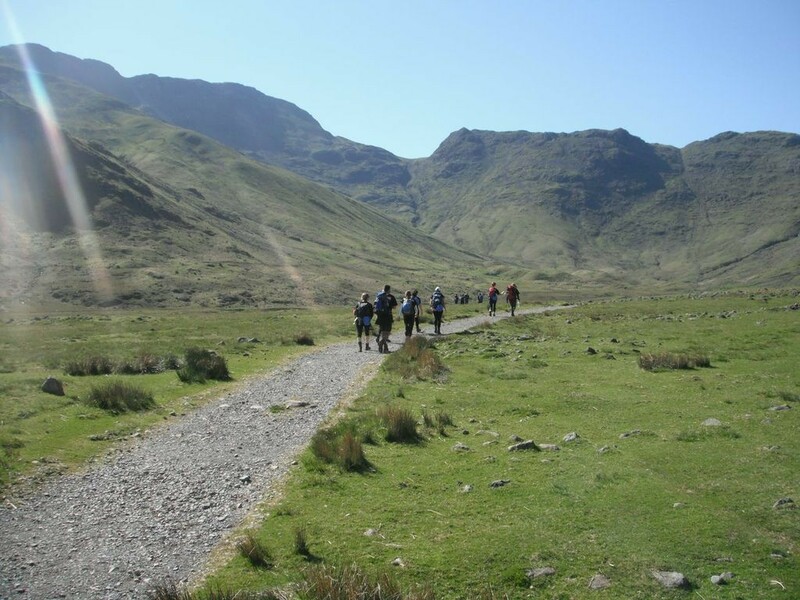 The Lakes 5 Peaks Challenge takes us from Langdale into the breathtaking surrounding valleys of Great Langdale and Upper Eskdale. 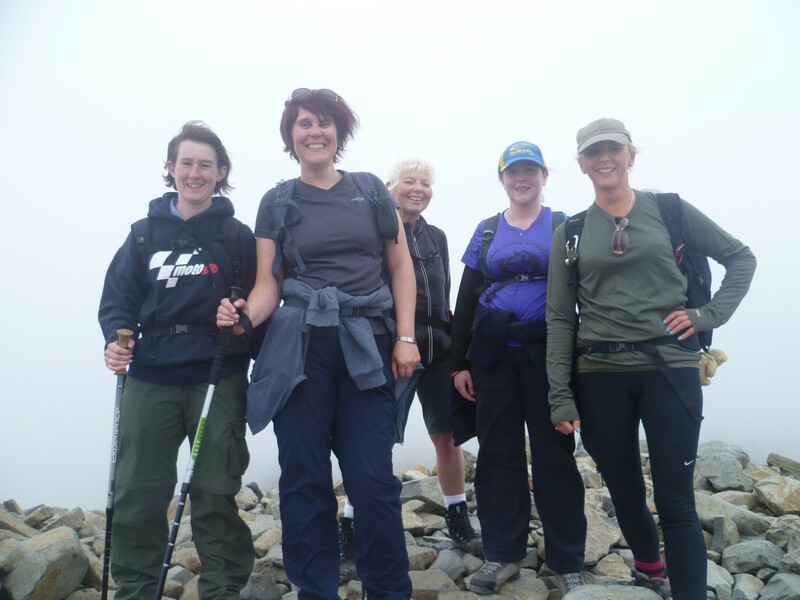 The challenge is to reach 5 summits ascending over 5000 feet within 12 hours. 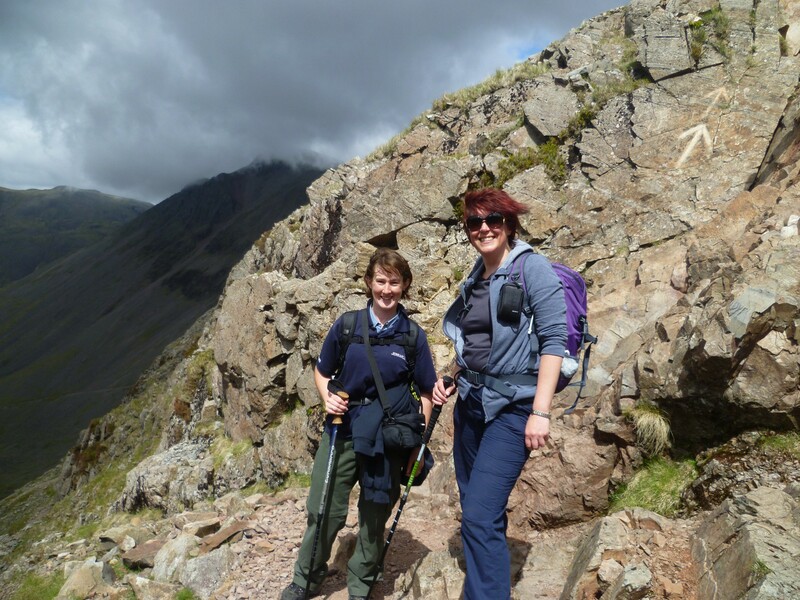 The trek takes us from Langdale into the breathtaking surrounding valleys of Great Langdale and Upper Eskdale. 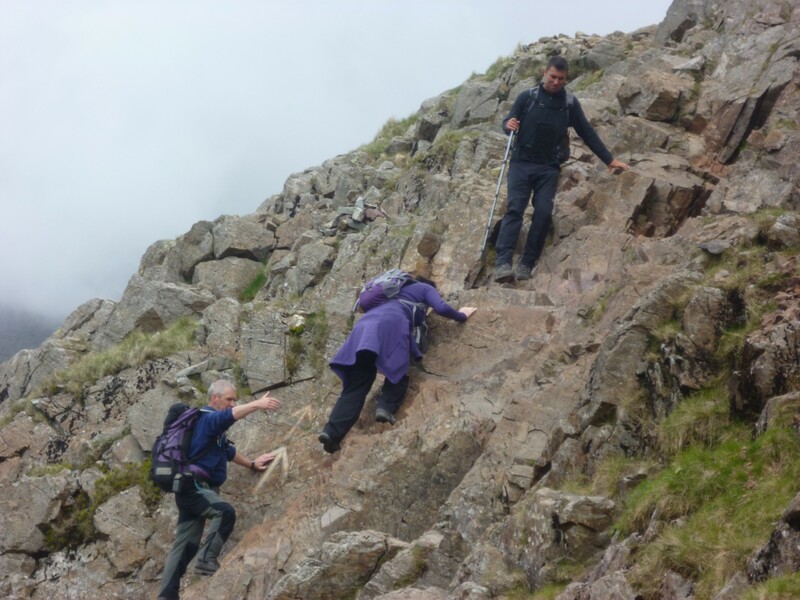 The challenge is to reach 5 summits ascending over 5000 feet within 12 hours. 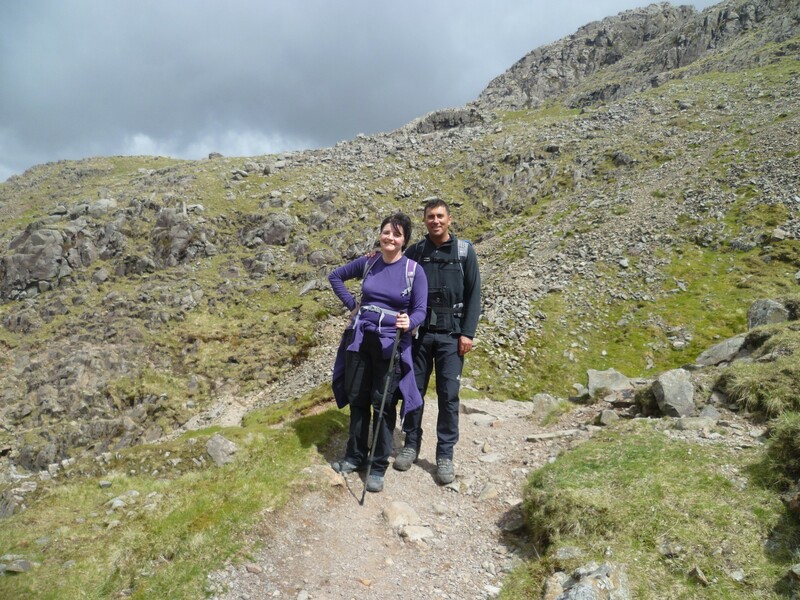 - Arrive Langdale to celebrate and depart.